+ Please comment to be added. → Someone who shares similar interests as me (fandoms, ships, books, tv shows, etcs). → Someone who talks to me every once in a while. You don't have to comment on all of my posts, but stopping by every now and then is nice. → I like people who update from time to time - it gives us more to talk about - but if you don't update much anymore then at least comment. Note: I will not add you if your journal is empty, if you have no icons, and if there is no info on your DW's profile page. 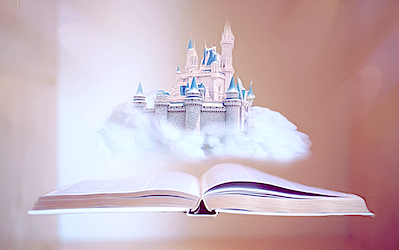 And if you're interested, I now post all my icons @ dream_fairytale (& @ little_mermaid).